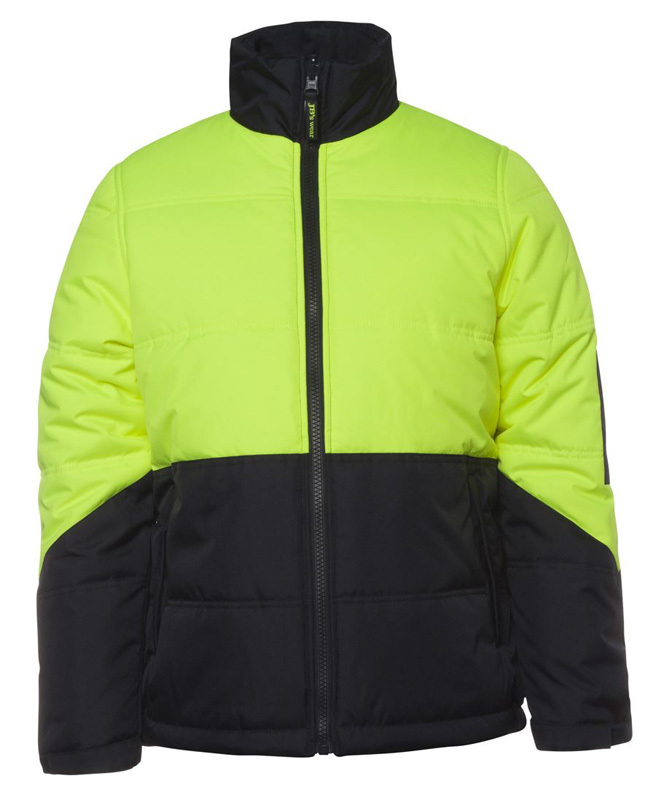 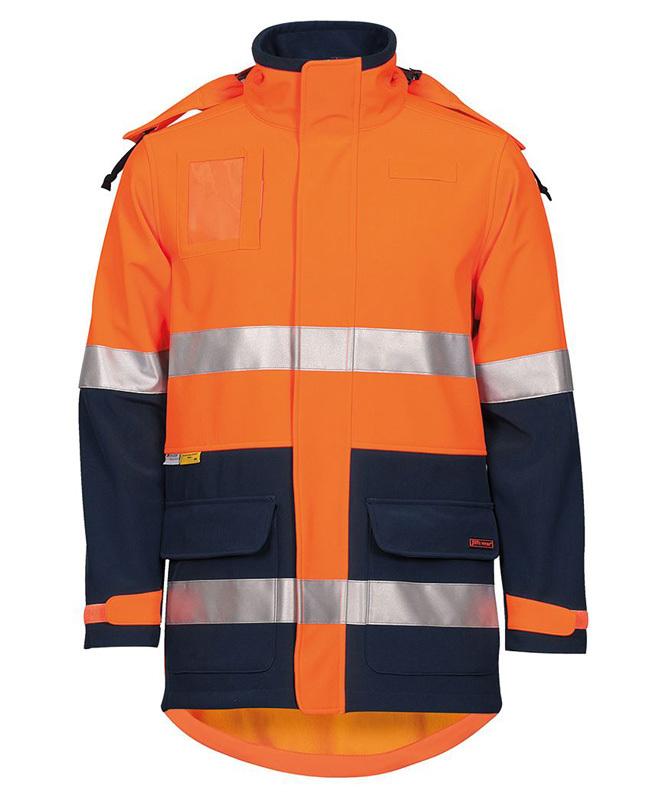 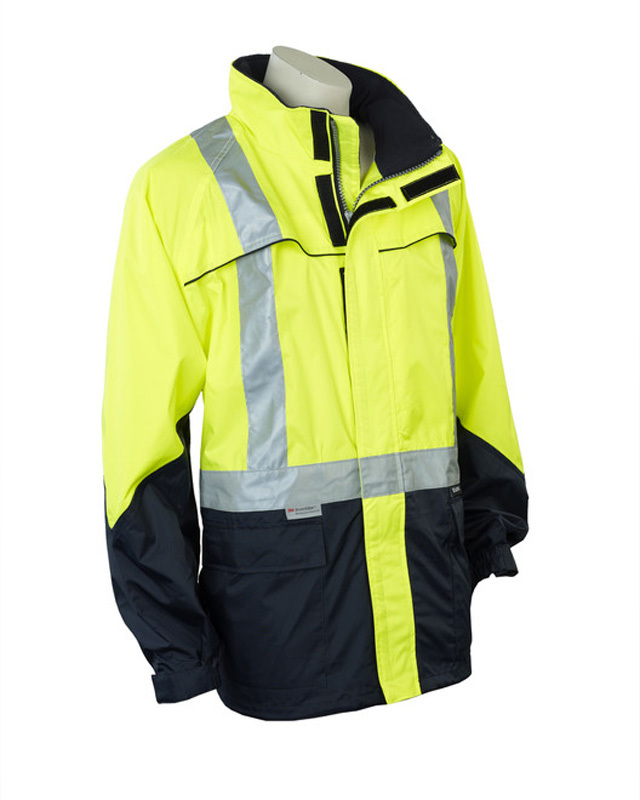 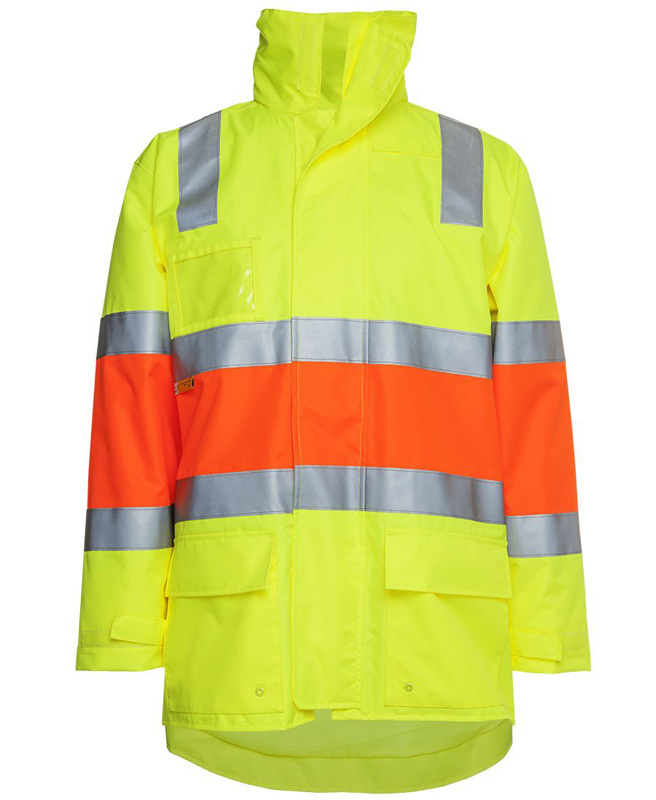 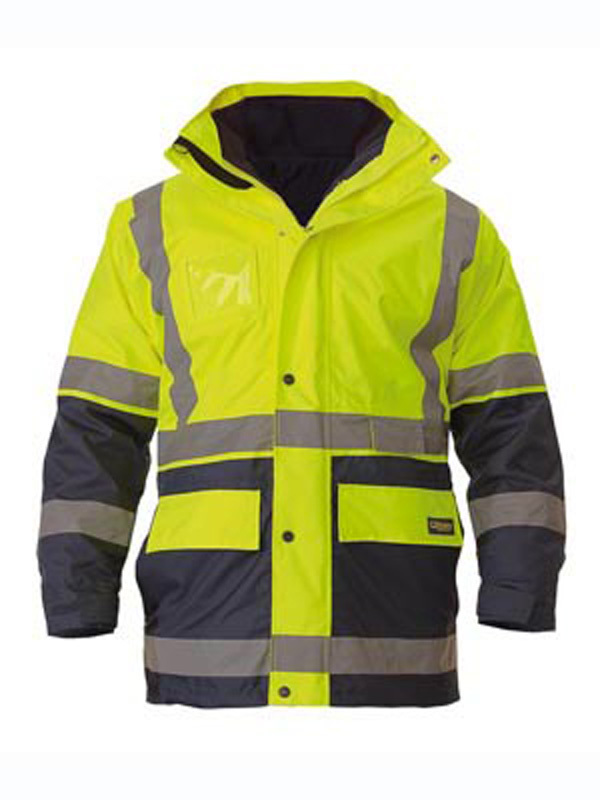 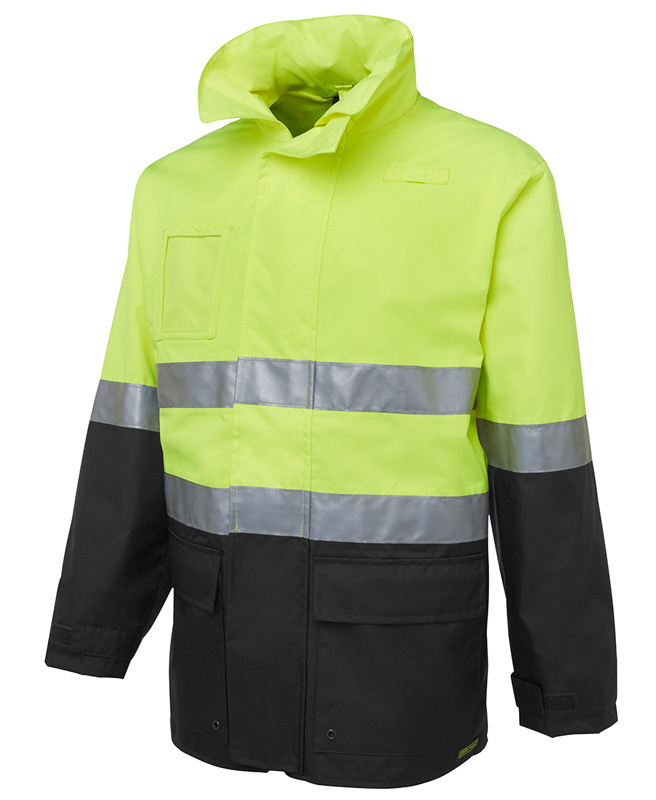 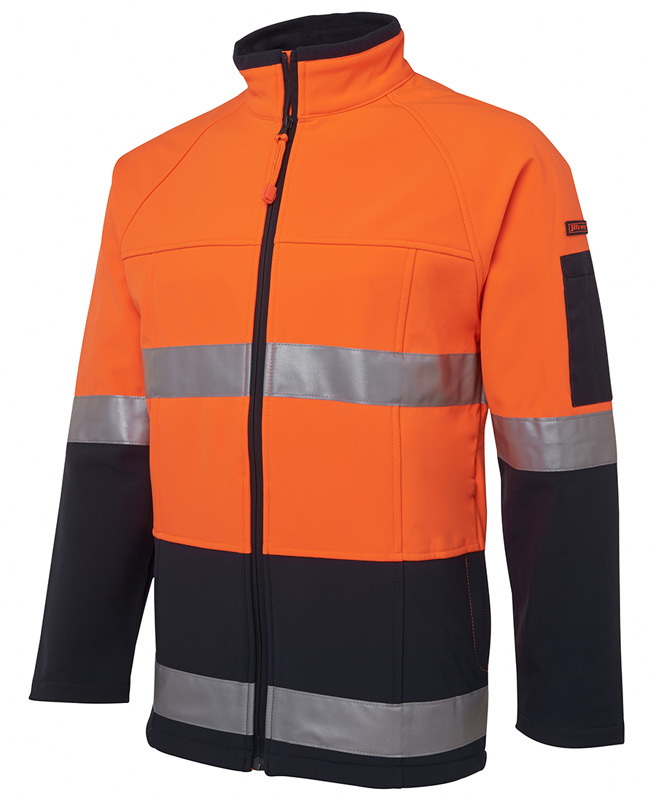 There are a number of reasons why branded hi vis jackets are a necessity for many workplaces – not only do they ensure that workers are visible even in the dark or during inclement weather, they help to keep them warm. 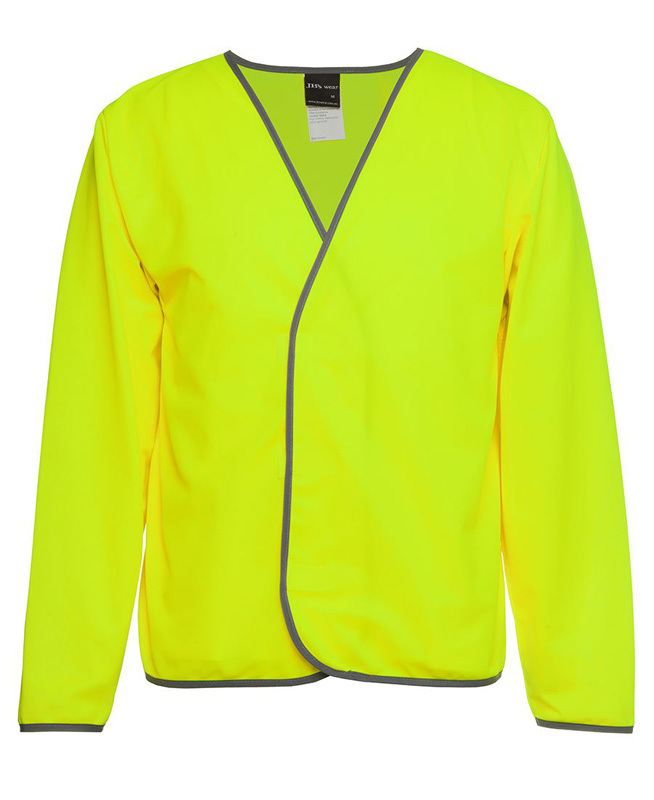 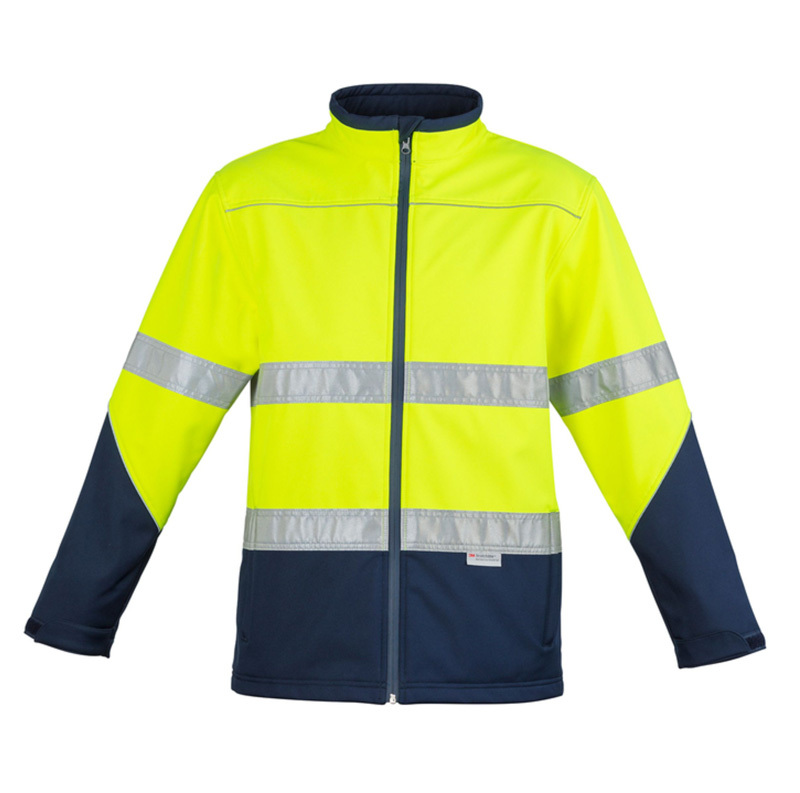 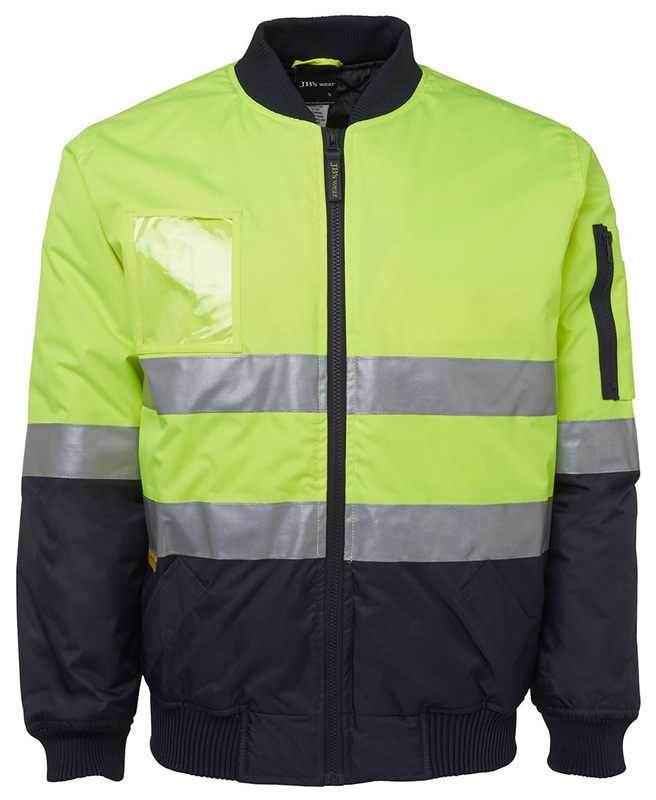 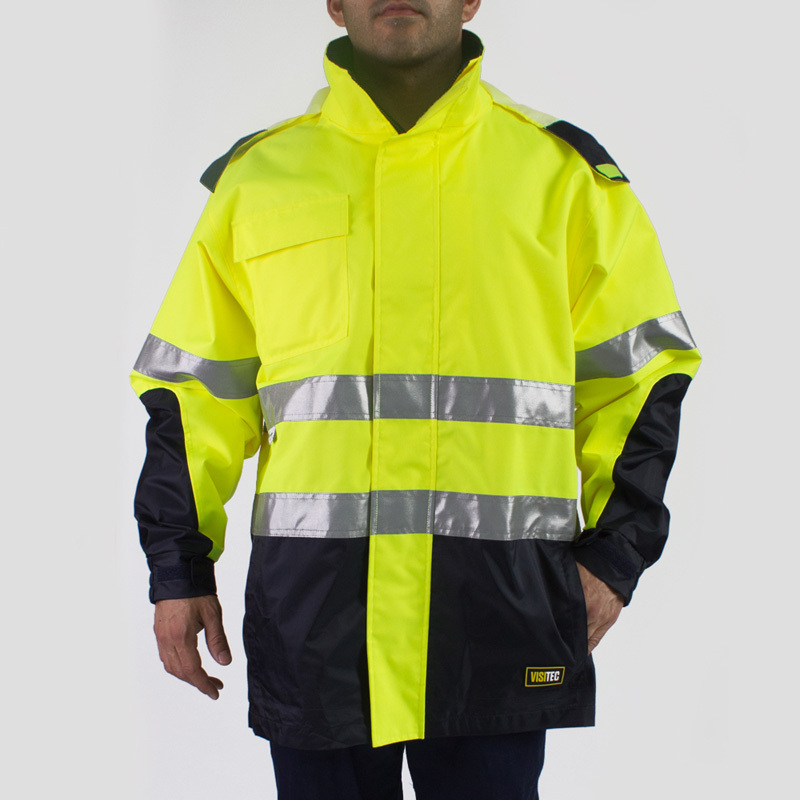 Novel Tees supplies promotional hi vis jackets in a variety of styles to ensure that the needs of your workplace and workers are met with ease. 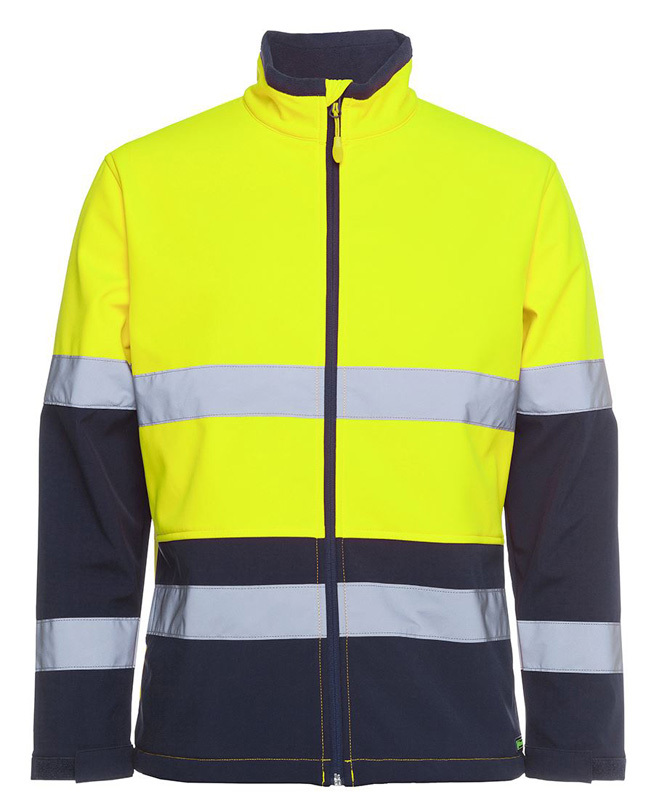 Novel Tees is more than happy to provide you with promotional hi vis clothing that features your company logo either on the breast or on the back. 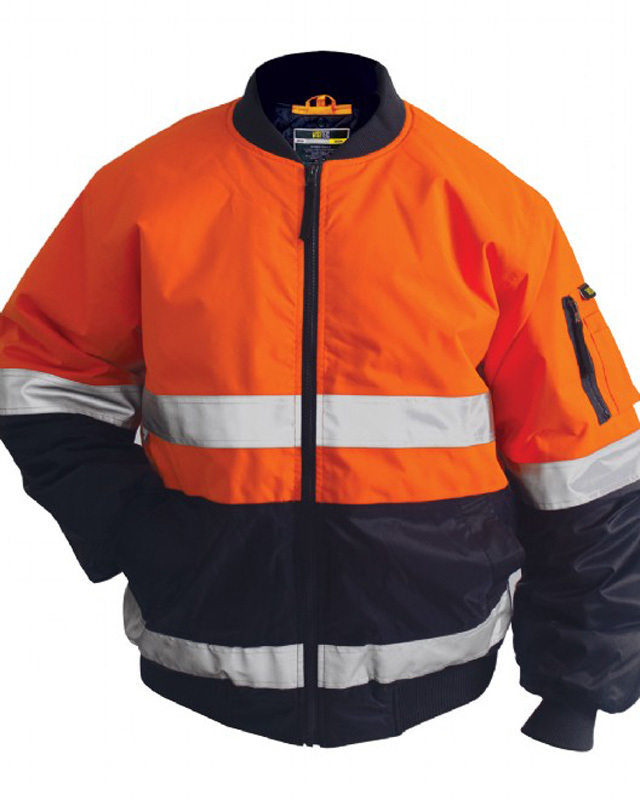 Please contact us for more information on suitable jackets and designs. 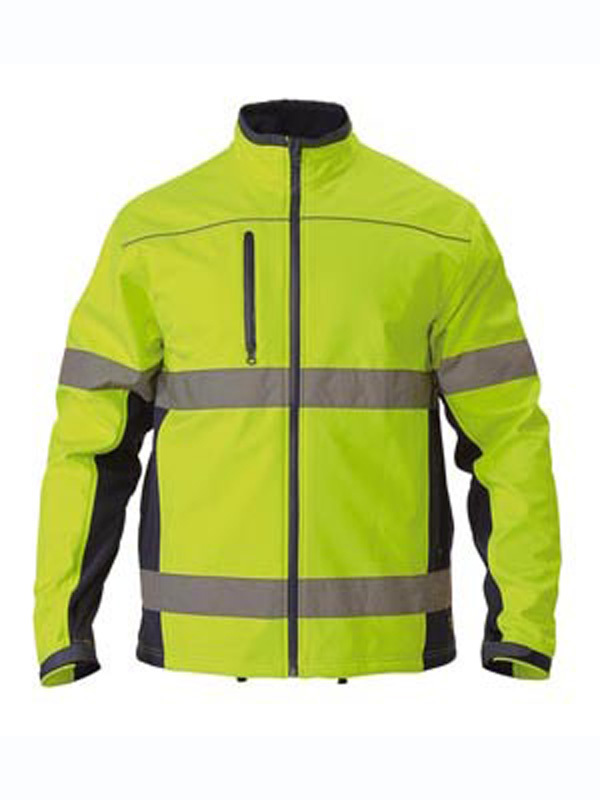 We stock a variety of different personalised hi vis jackets in Melbourne, Sydney, Brisbane, Perth and beyond, ensuring that you are able to find the perfect match for your needs. 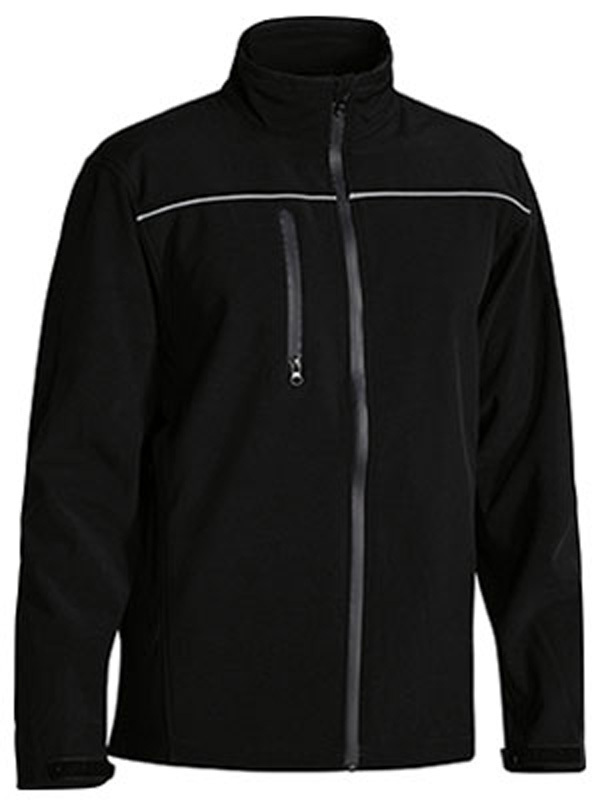 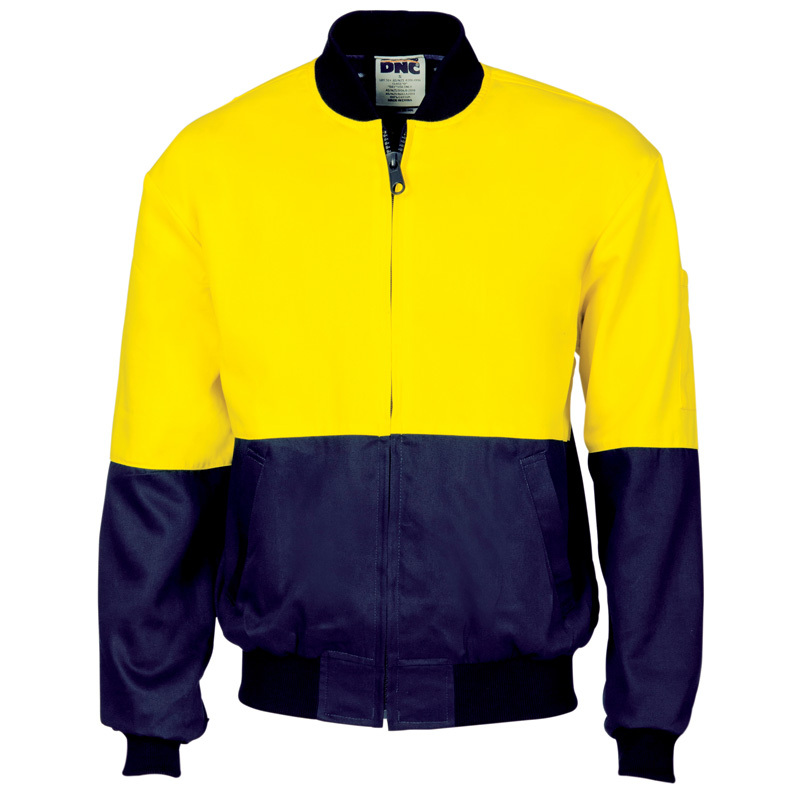 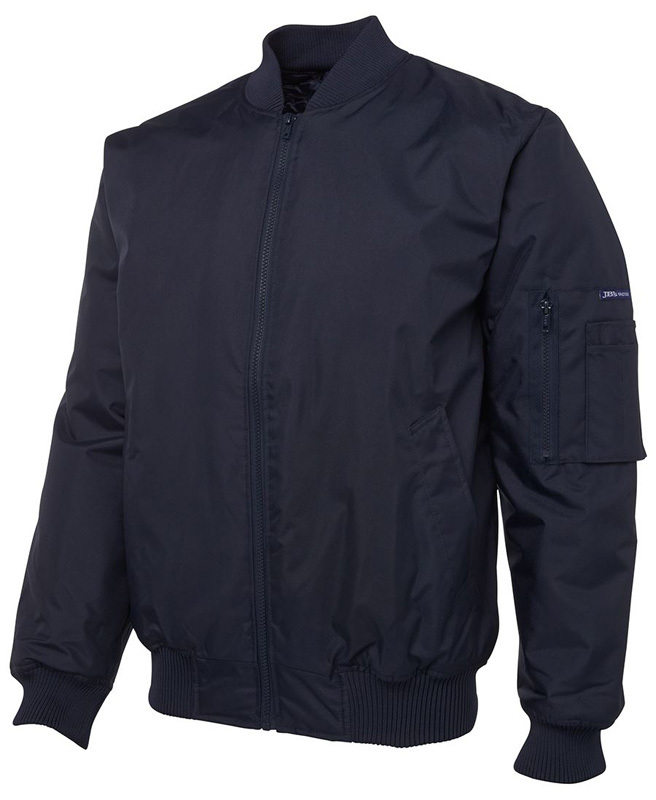 Our range includes: wool, flying, bomber, flame retardant, drill, soft shell and rain set. 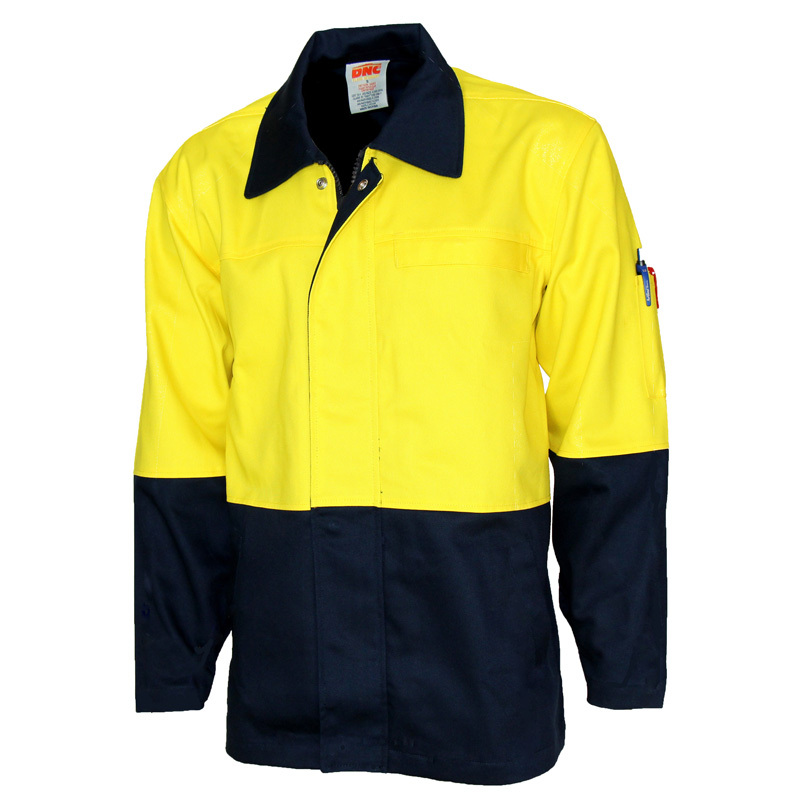 We understand the importance of all workplace apparel meeting relevant Australian Standards. 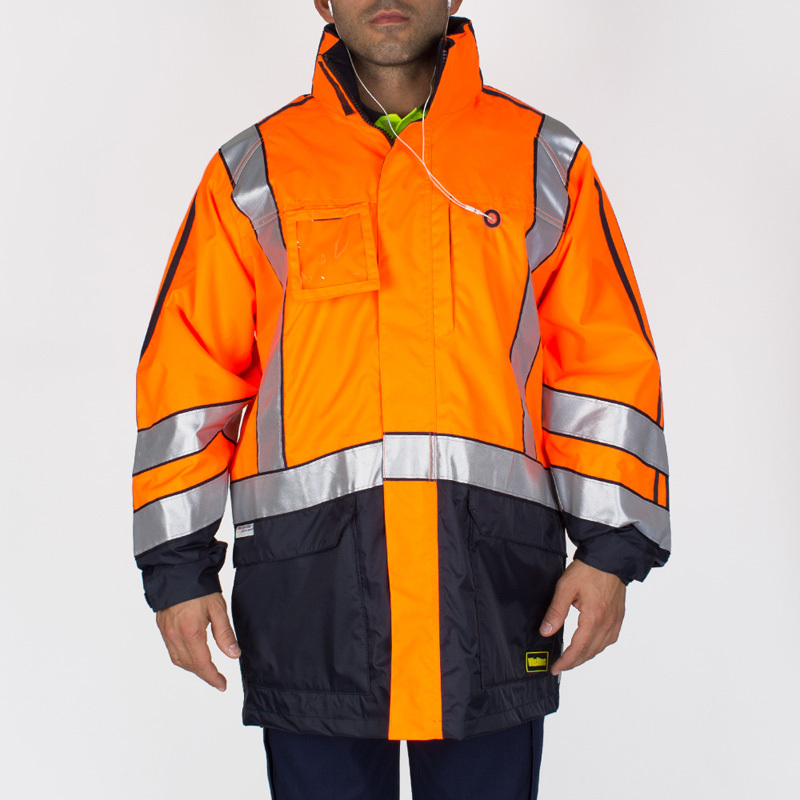 This is why we have ensured that each of our embroidered hi vis jackets in Melbourne have exceeded the appropriate tests. 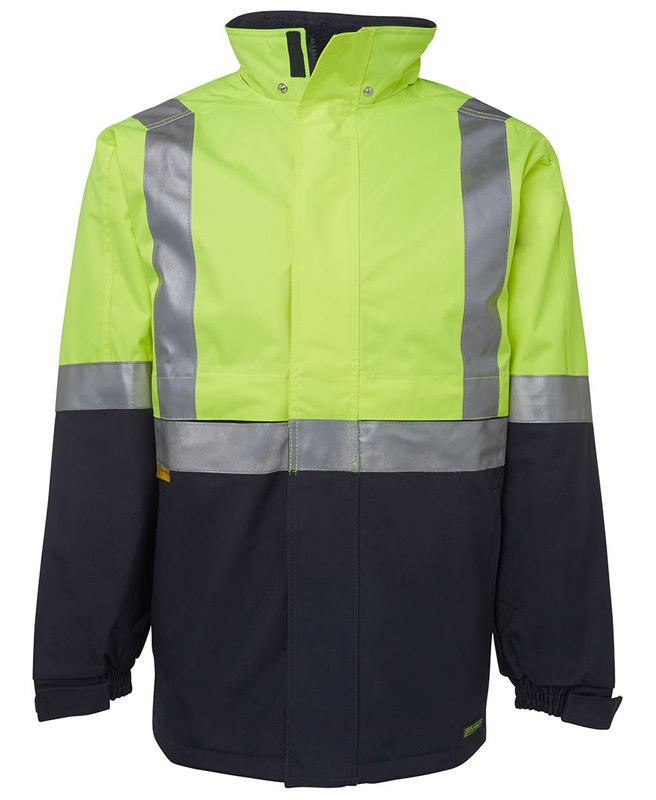 Like our work shirts, all of our custom printed hi vis jackets are designed to make you easily visible no matter the conditions. 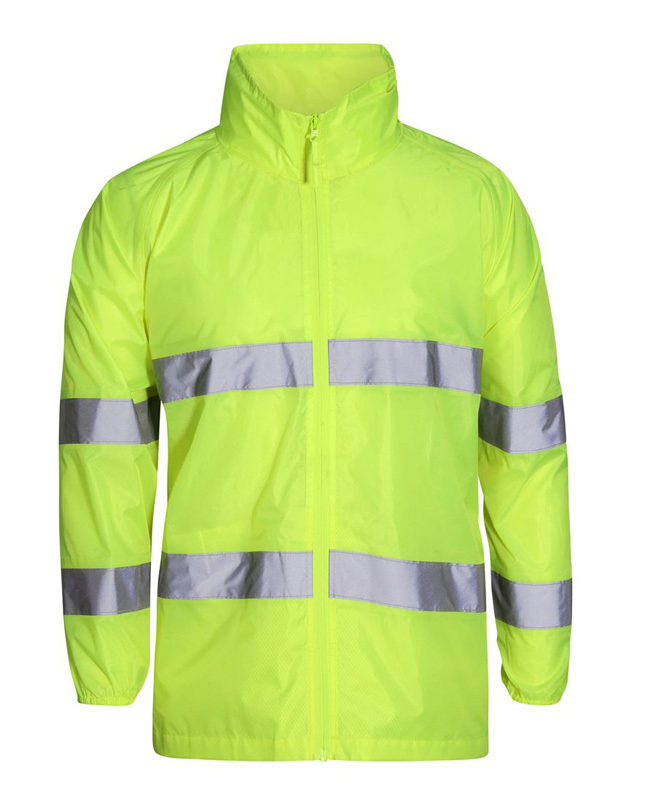 You can choose between fluoro yellow and orange, and many items have reflective tape for improved visibility. 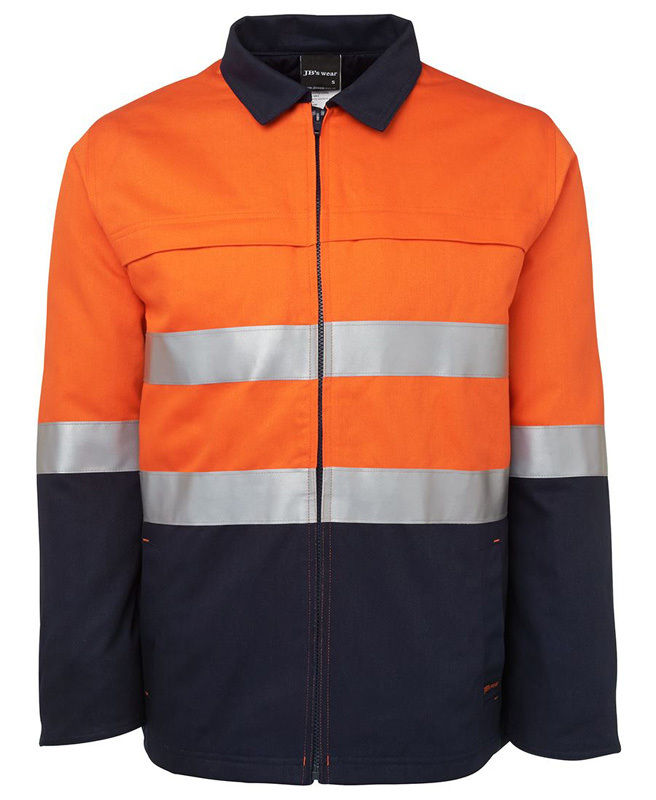 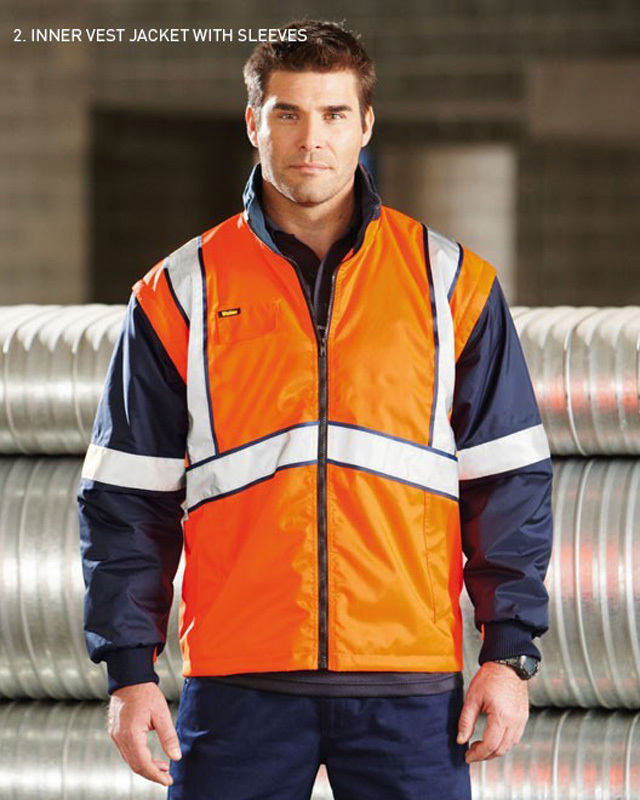 The minimum number of promotional hi vis work jackets in Melbourne that can be purchased is 10 units. 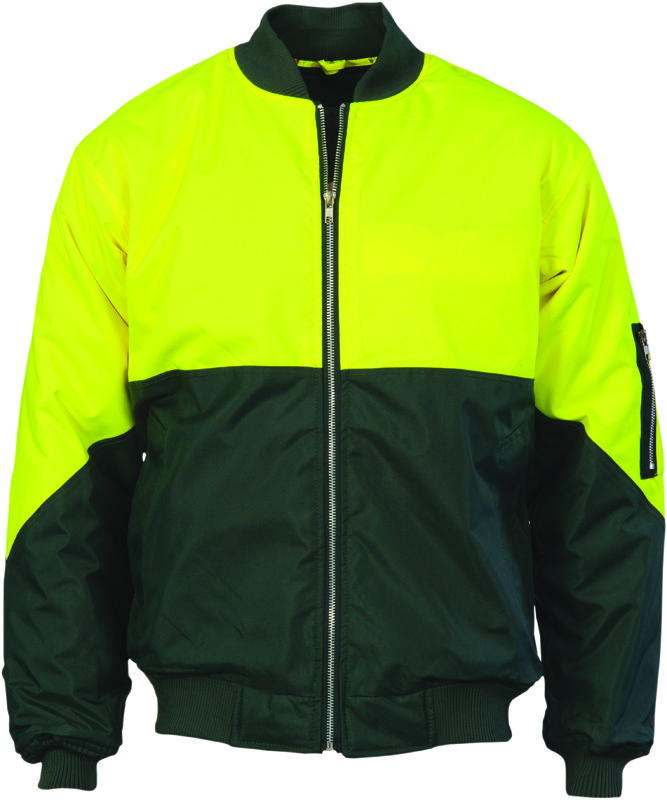 Yes, all of our printed hi vis jackets in Melbourne comply with Australian and New Zealand Standards 1906.4:2010 and 4602.1:2011.